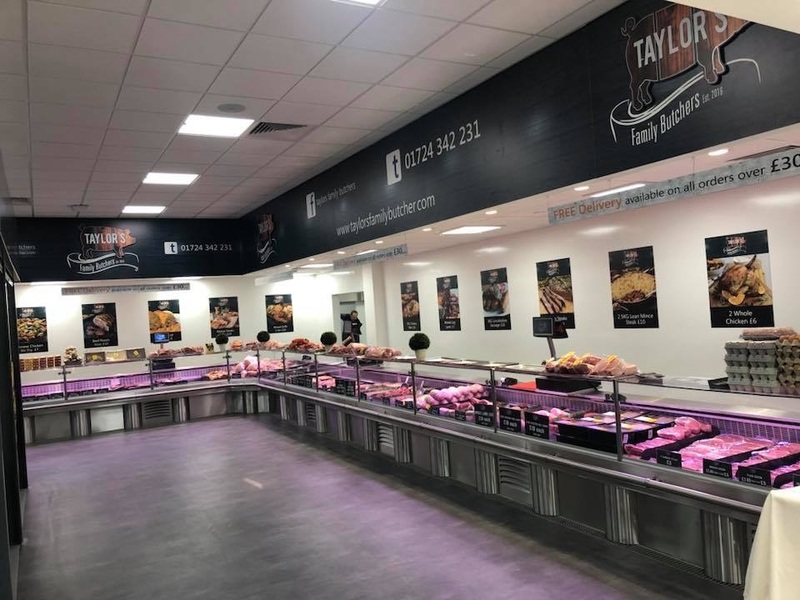 St John’s Market opened 22 March 2019. 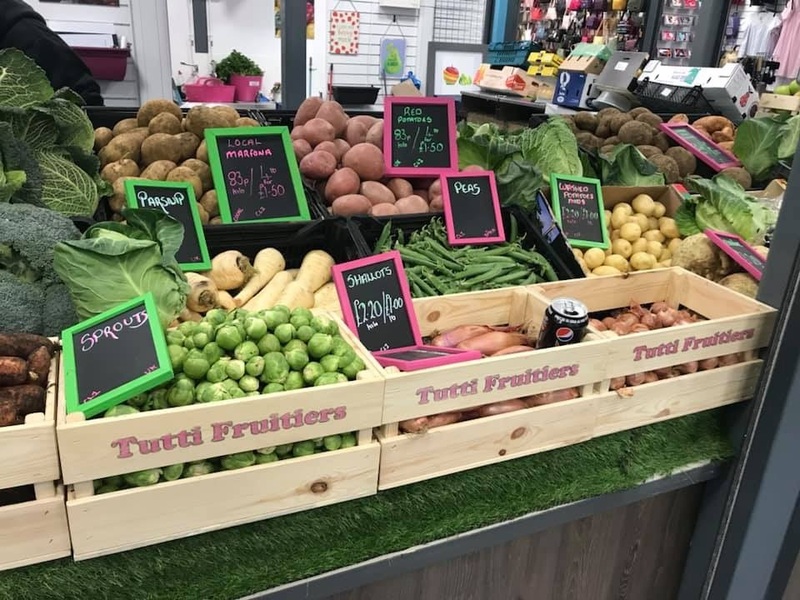 The new indoor market is conveniently located close to Scunthorpe bus station and on the main thoroughfares to the pedestrianised town centre for easy accessibility. 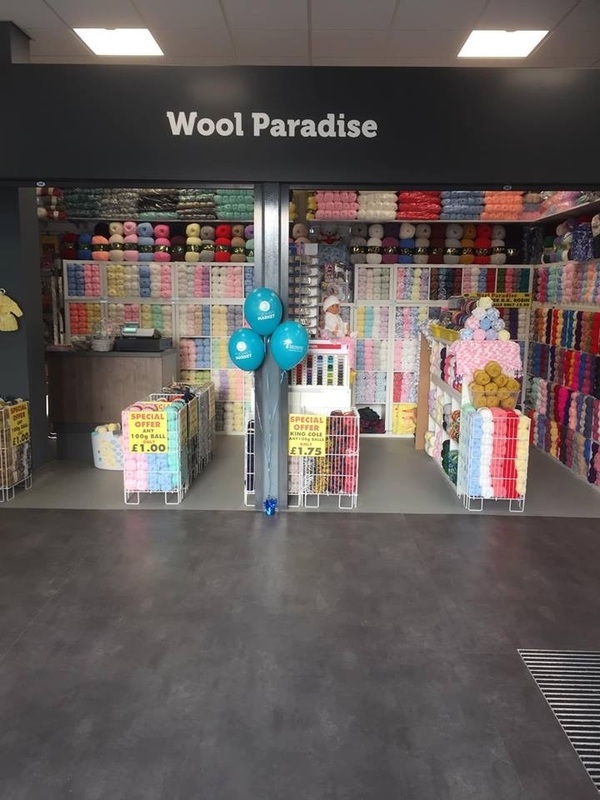 St John’s Market is also adjoined to The Parishes multi-storey car park close to the cinema, which means you will be able to park up and shop throughout the market at ease. A large range of stalls can be accessed including high quality and stylish clothes, antiques and collectables, baby wares, freshly baked goods including tasty cakes and nut free freshly baked products on the premises, as well as, gorgeous chilli sauces, designer outlet clothes, a range of gifts and accessories, specialty cakes and more. You can then dine in or takeaway at The Food Court on the first floor, picking from a wide selection of street foods including: Indian cuisine, burgers, chips, kebabs, paninis, hot and cold sandwiches, crepes and more. A fully stocked licensed bar can also be found in the food court, where you can enjoy craft ales, spirits and a range of cocktails. Excellent facilities include free public Wi-Fi, communal seating areas and public restrooms.